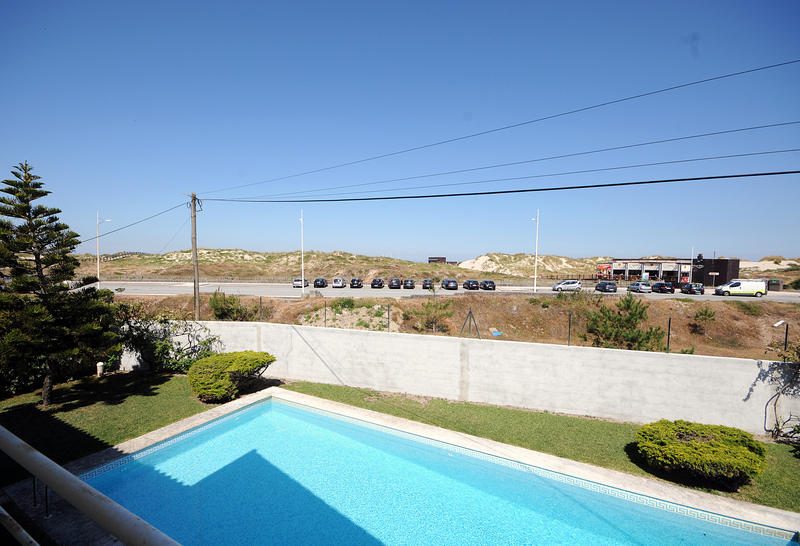 Located opposite the white sandy dunes of Esposende, this spacious and comfortable villa is ideal for those seeking holiday accommodation set within walking distance from most basic facilities while enjoying the beautiful Minho region. At the nearby beach you can find umbrellas and sunbeds, and also restaurants and bars where you can refresh yourself. This beach is awarded every year with the BLUE FLAG ( http://www.blueflag.org/ ). This award is based on compliance with 33 criteria including "Environmental Education and Information", "Water Quality" and "Safety and Services". Fully fitted modern kitchen. 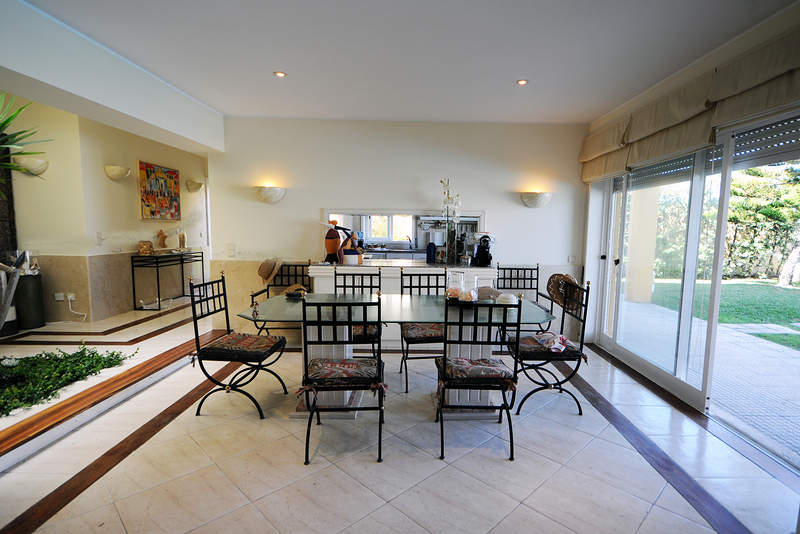 Spacious living / dining room with comfortable seating, satellite TV and DVD player. Doors leading onto the pool area / barbecue terrace. 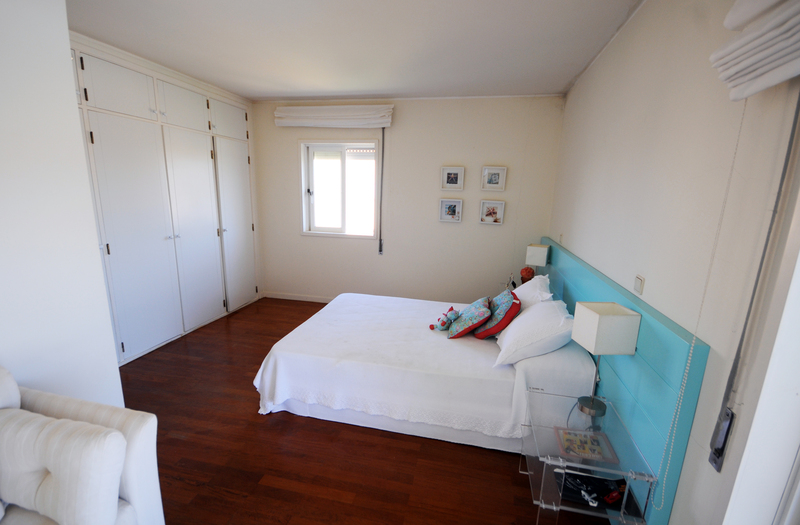 2 bedrooms (1 twin and another with a double bed) sharing a full bathroom. 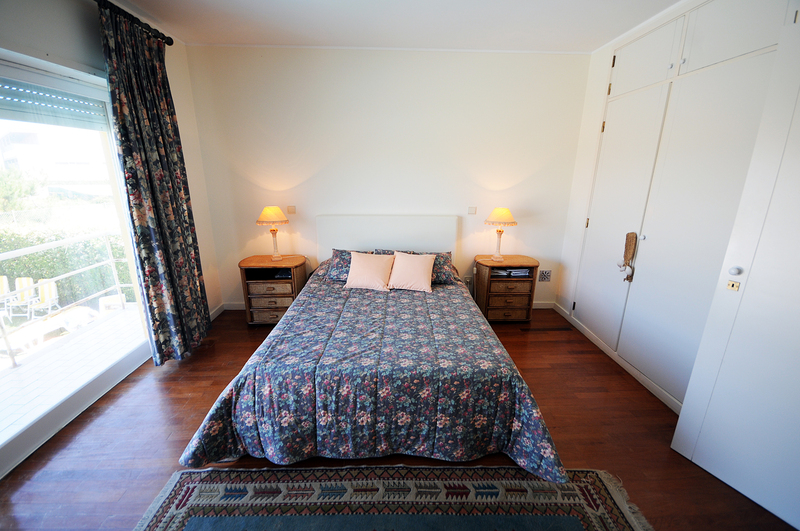 Master double bedroom with ensuite bathroom and doors opening onto a large private balcony with sea views. 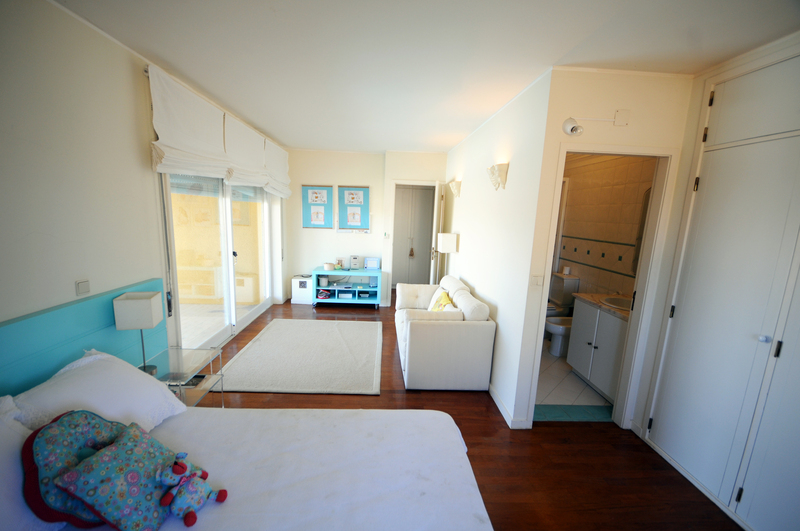 Another double bedroom with ensuite bathroom and doors opening onto another balcony also with sea views. 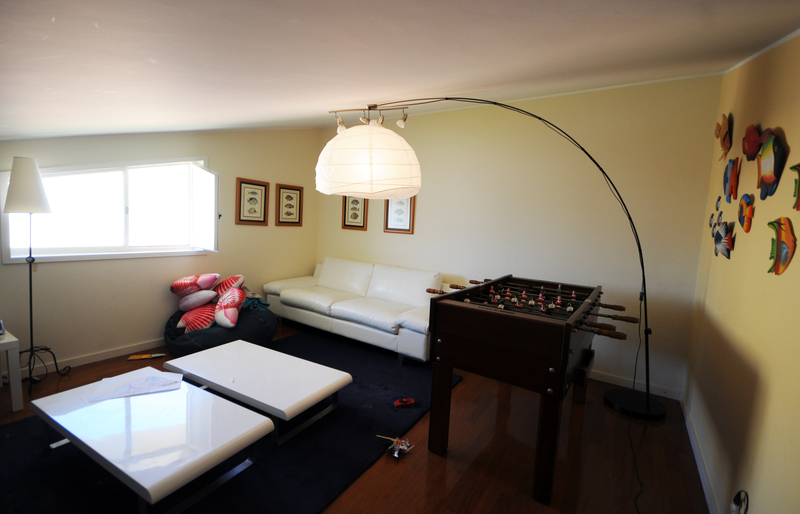 Studio with sofa bed sleeping 1 adult or 2 children. Spacious terrace with tables and chairs ideal for alfresco dining. Private pool (10 X 5 metres) and garden with mature trees providing shade. Barbecue area.